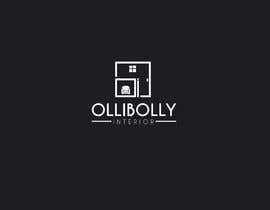 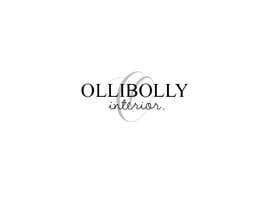 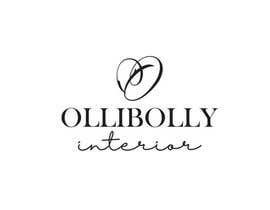 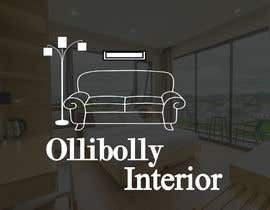 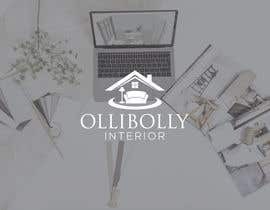 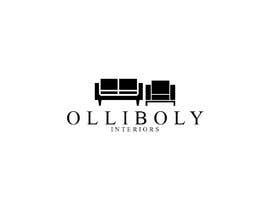 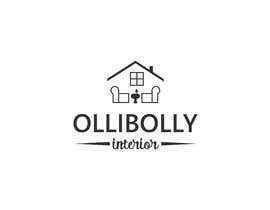 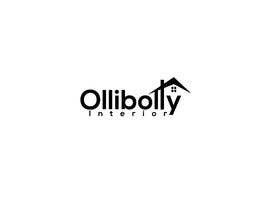 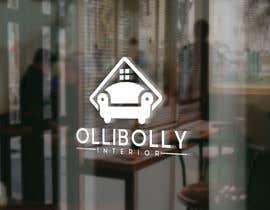 We would like to have an unique company logo for company "Ollibolly Interior"
Also a look and feel for the homepage! 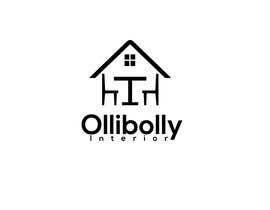 So not only a logo! 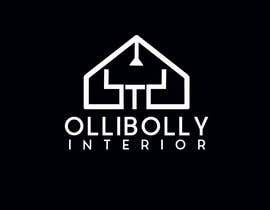 We offer interior advice and interior design for consumer clients (interior homes) and business (interior offices, shops). 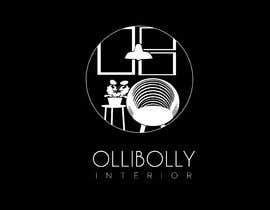 We offer design and complete styling of the total project. And we can also deliver custom made furniture. 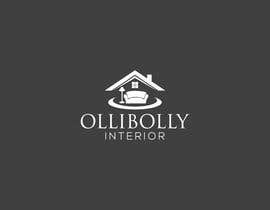 We work with a great team of professionals if necessary in the project. 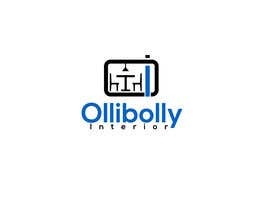 (painters, contractors, carpenters etc)On my current website and instagram (ollibollyinterior) you may find our projects. 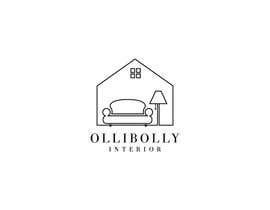 Keep in mind it is a creative company with a female owner!